to Crocodiles of the World on Saturday 15th October 2016. CrocFest UK 2016 is a celebration of crocodilians, with proceeds going to Project Mecistops in West Africa to support their Slender-Snouted crocodile conservation work. With zoo entry included with your CrocFest ticket price, you will come face-to-face with crocodiles, caiman and alligators, watch crocodile feeds, Q&A with croc experts, enjoy music, food and more…CrocFest first launched in USA in 2010 and has been gaining global support ever since. Now it’s time to bring CrocFest to the UK and where better to host it than the UK’s only Crocodile Zoo. This Croc Festival is going to be an event to remember – places are limted, so you’ll need to book early to avoid disappointment. CrocFest’s sole purpose is to raise awareness and funds for the CONSERVATION OF CROCODILES AROUND THE WORLD! CrocFest aims to raise significant funds to protect crocodiles in their habitats! We have grown from a backyard BBQ 6 years go to an international network of Crocodile Biologists, Zoo Professionals and just simply crocodile lovers who, through their efforts and passion, have raised over $170,000 for the conservation of endangered crocodiles around the world. 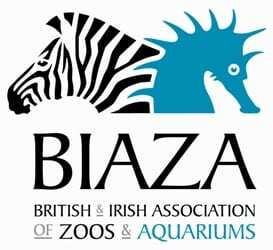 We continue to grow and foster the education, conservation and love for these amazing, yet highly misunderstood, animals. The Slender-Snouted crocodile (Mecistops cataphractus) is the least known crocodile in the world. As a critically endangered species, the future of this species of West African crocodile was looking incredibly bleak until Project Mecistops came along. Since 2013 Project Mecistops has been working with Cote d’Ivoire’s Abidjan National zoo to establish a captive-breeding and release programme. 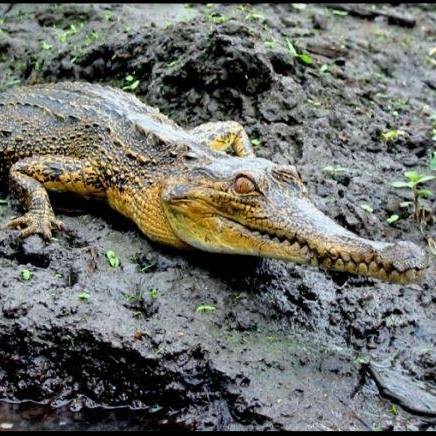 The ultimate aim is to reintroduce slender-Snouted crocodiles in Cote D’Ivoire, Liberia and Sierra Leone. Whilst breeding is now going well at the zoo, there is still a lot of research and preparations to be undertaken in order to successfully achieve re-introduction and secure the survival of this species on the wild. The major threat to this species in West Africa is predominantly habitat loss, though hunting certainly contributed to the declines. For these reasons West African M. cataphractus was evaluated as Critically Endangered (CR) on the 2013 Red List. Reclassification of M. cataphractus as CR automatically makes it one of the top 7 crocodilian conservation priorities globally – and the most critical crocodile conservation priority in Africa. CrocFest UK 2016 is raising funds to help with this work and was selected by Shaun Foggett, crocodile conservationist and host of CrocFest UK 2016. You can see our Slender-Snouted Crocodile at Crocodiles of the World and find out more information about the species here.